A great example of using D&P when you need extra help. 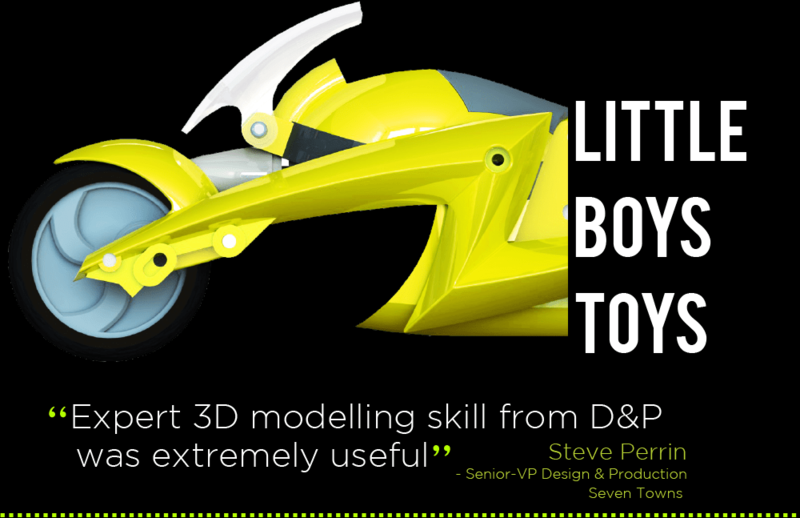 D&P were recommended to the client because of our high level of 3D CAD skill. Although the client did actually have capability to do this themselves, they were under pressure and needed a helping hand at short notice. That is where we came in. 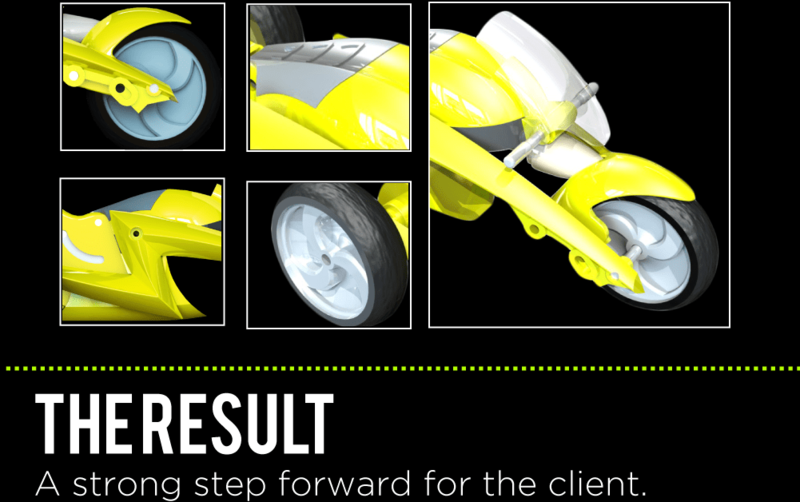 The project was to take a design that the client had in mind and turn it into a 3D CAD model that could be injection moulded. Many of the shapes and lines required are difficult to model. We also produced various engineering drawings for the client. A strong step forward for the client. 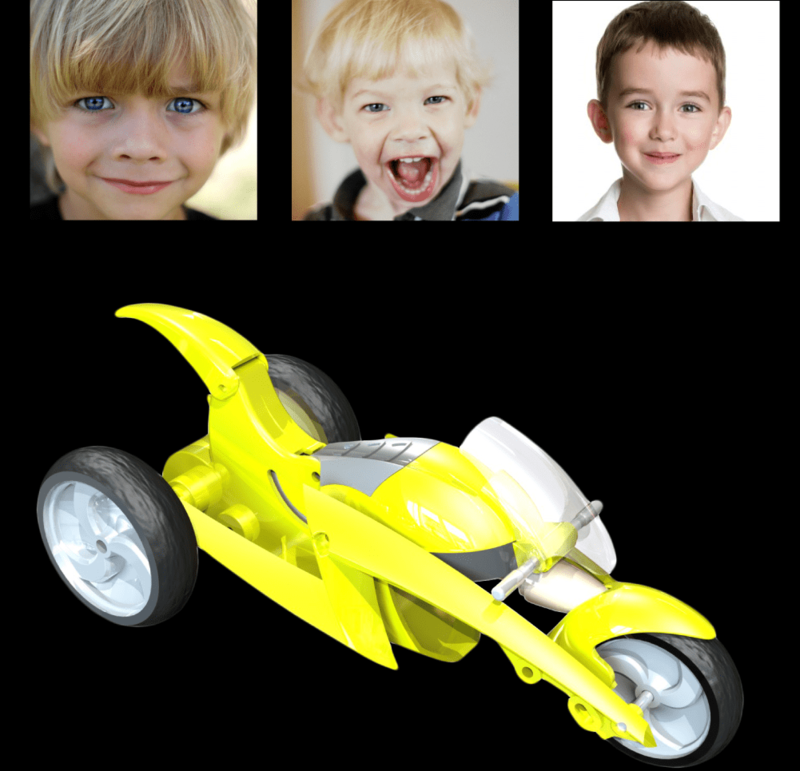 The result was a set of well built 3D CAD models made to the design brief that the client could then go on to produce tooling with and be able to manufacture the product. The end product looks great and should be great fun for the lucky children who get one.